Simply locate what you are after and hit the “View Full Information” link. The link will take you to a full page on the service you choose. 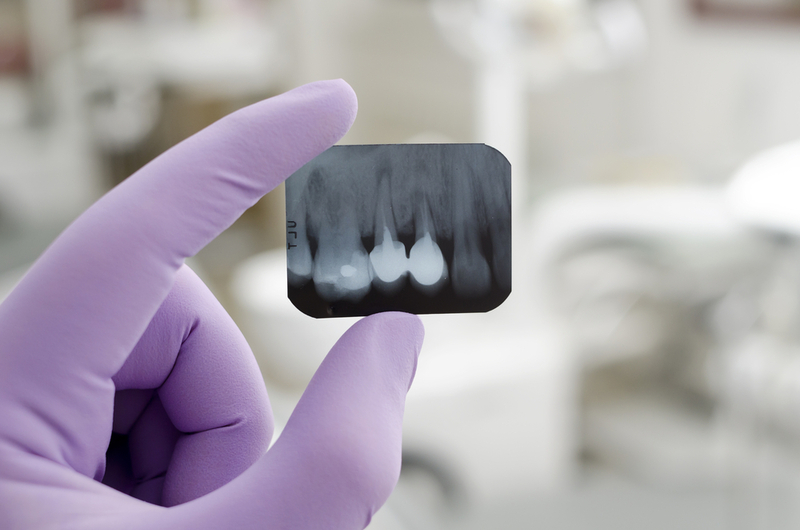 Wisdom teeth are the very back teeth on either side of the upper and lower jaws, and are more correctly described as the third molar teeth.They are the last teeth to erupt into the mouth, usually between the ages of 17 and 21 years. It is quite common for there to be insufficient space in the jaws to allow wisdom teeth to take their correct position, and consequently they remain partly or completely below the surface of the gum. A dental implant (also known as an endosseous implant or fixture) is a surgical component that interfaces with the bone of the jaw or skull to support a dental prosthesis such as a crown, bridge, denture, facial prosthesis or to act as an orthodontic anchor. 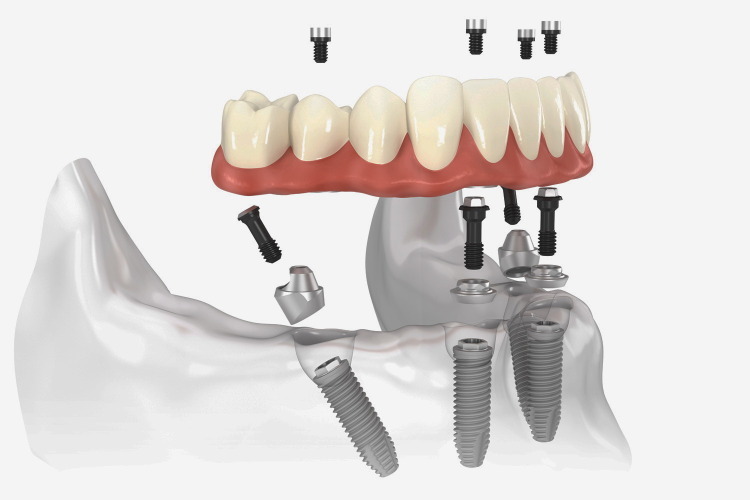 The basis for modern dental implants is a biologic process called osseointegration where materials, such as titanium, form an intimate bond to bone. Implants have revolutionised the replacement of missing teeth, providing a long term option that does not reply on support from adjacent teeth or tissues. This results in a tooth replacement option that feels and looks more natural. 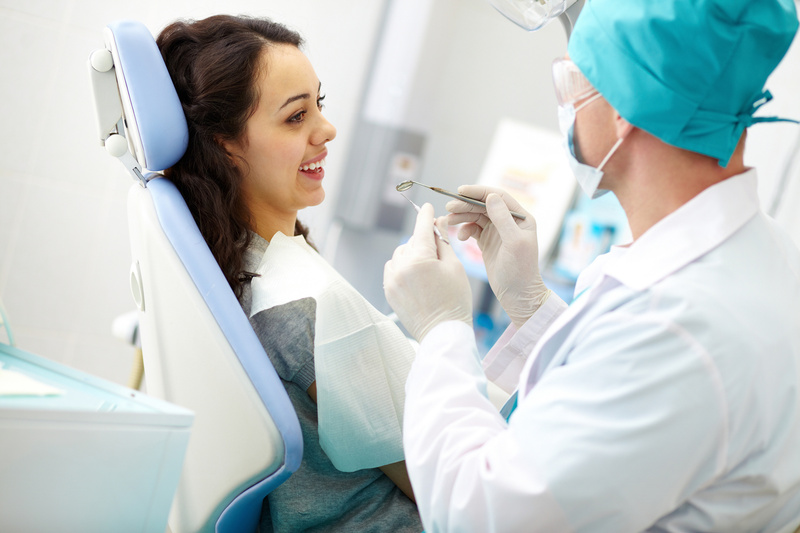 *Surgical extractions involve the removal of teeth that cannot be easily accessed, either because they have broken under the gum line or because they have not erupted fully. *Supernumerary teeth can appear anywhere in the arch and may need to be removed prior to orthodontic work (braces) to allow free movement of teeth. *One form is called mesiodens (extra tooth in the midline) which may be the cause of a diastema (midline gap). *There may also be an extra wisdom tooth (or 9th tooth) that forms behind the usual wisdom tooth. 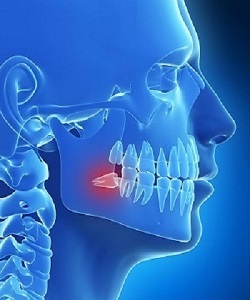 *In some cases there is abnormal eruption or impaction of an adult tooth. This may be due to crowding and lack of space. If orthodontics is planned to align/straighten the teeth, impacted teeth of high value can sometimes be exposed surgically and guided back into the arch using brackets/wires and orthodontic forces. Oral pathology (disease of the teeth or soft tissues), can be congenital or acquired. 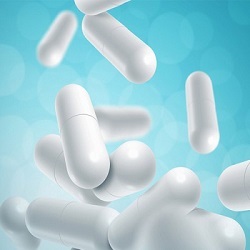 Early diagnosis is key in preventing poor outcomes. It is also important to PREVENT disease by minimising risk factors, eg. excess alcohol intake, smoking. If you experience an unusual lump or non healing ulcer that does not disappear on its own, it is important to have it reviewed as soon as possible. After extractions or removal of teeth, there may be some areas which feel or appear sharp. Some people also have benign, bony growths called “osteomas” or “tori” which protrude from the bone under the gum. These sites may cause pressure areas under tissue supported dentures and need to be removed or smoothed prior to making a set of customised dentures. Loose dentures may also cause overgrowth of gum tissue beneath an old set of dentures. This results in unstable dentures as the supporting tissue is flabby or soft. Sometimes this excess tissues needs to be removed to allow a stable base for a new set of custom fitted dentures. There is usually a period of 2-3 months after the areas are smoothed or reshaped to allow maturation and settling of the gum tissue before impressions are taken. This ensures a precise and accurately fitting denture. Alternatively, if replacement teeth are required immediately, an “immediate” denture may be made which is an approximation of the jaw shape after surgery, made by the lab prior to surgery. These immediate dentures are placed in the mouth after surgery is completed – on the same day as the surgery, allowing you to walk out with teeth. Often, these immediate dentures need to be “relined” or remade in 3 months once the tissues have settled.